Love the sound of this amp but I need to move it. Professionally designed and build. Trouble free for me for a year, its age. Feel free to ask questions. 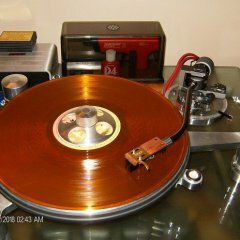 Ive been on this forum and Emotiva for years. Quality goods, ask around. Its sitting atop my preamp. Beautiful! I've known Nick for about five years, great guy to work with, extremely honest! It IS American made and assembled. Would like to send to a good home. Make a reasonable offer. Did you build this amp? Or did you buy it from Bob Latino assembled? 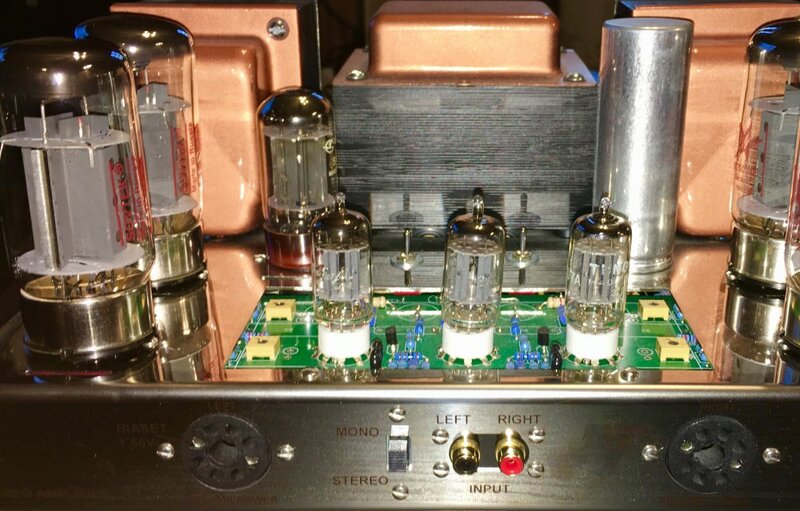 Hi, this amp was purchased new from Bob Latino and assembled by audiobill who is his premier builder. 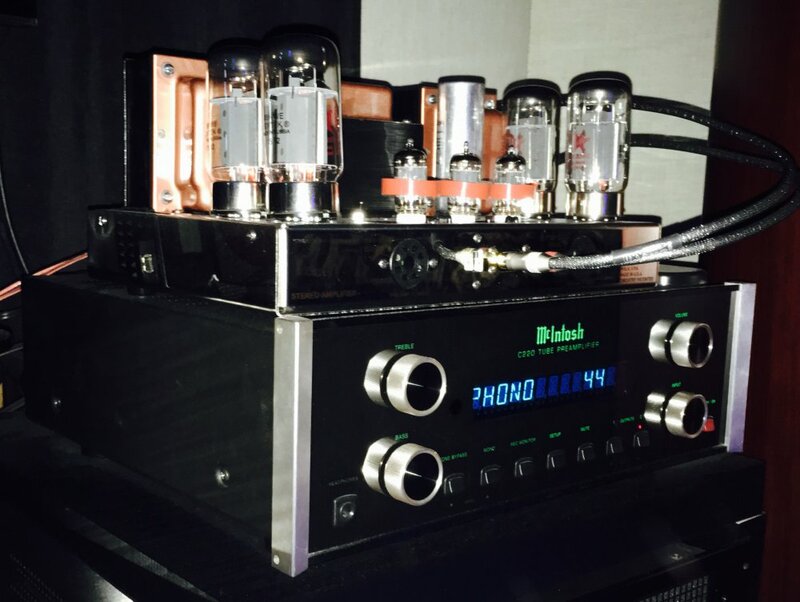 Great amp without a moments problem. This item sold to a happy new owner.